Hello and welcome to ‘MyBestMassageChair.com’, your ultimate guide for all things rest and relaxation! We strongly believe that massage chair therapy serves you so much better than that of a masseuse – it is much more personal and effective, not to mention affordable and extremely convenient. And this is why our aim is to create a platform that will guide you on all things related to massage therapy, and allow you to explore and discover what is out there in the market, so that you can find the massage chair for you. 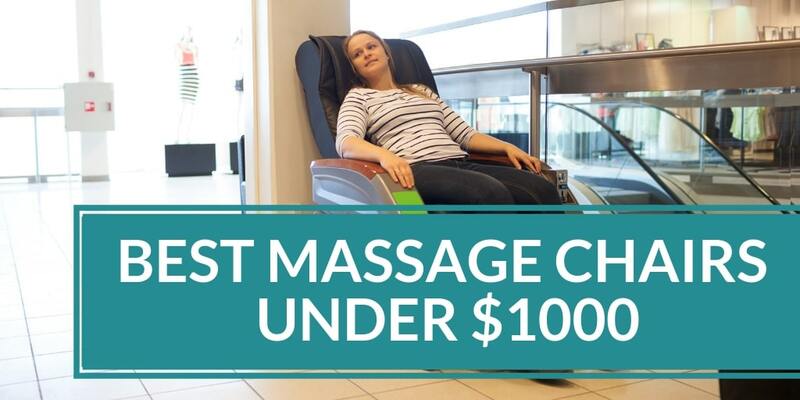 Our hope is that through the ‘MyBestMassageChair.com’ platform, we can reveal to you the true benefits of owning your own personal massage chair. Our team scouts the market for next generation massage chairs that are top of their ranks in terms of innovation and intelligence, affordability and value-for-money, comfort and design. We gather, analyze and provide all this information to you right here in our reviews and buyer guides, so that you can compare, contrast and ultimately purchase the massage chair of your dreams. So, say farewell to your piling spa bills for a one-track pony masseuse, wave good-bye to the mounting stress and tension of your work day, and most definitely bid adieu to all the symptoms of poor health as a result. Instead, usher in the most restorative and healthy years of your life as your very own massage chair, situated right in the heart of your home, is ever ready to offer you a personalized massage that soothes your mind, regenerates your body and brings life to your soul.